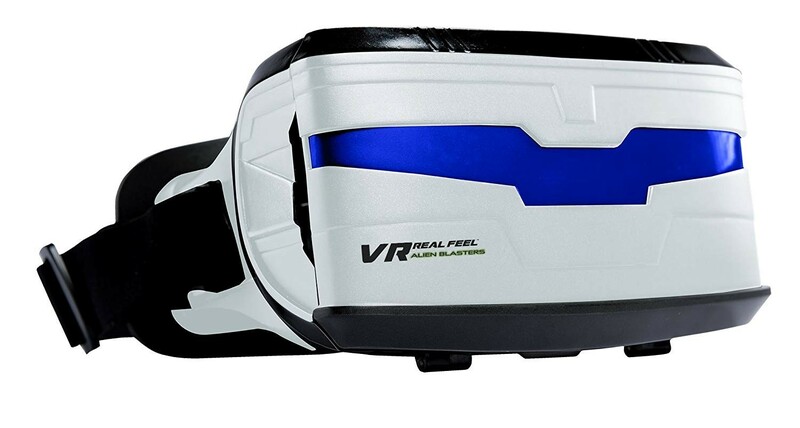 Experience stunning 3D high definition graphics with your iPhone or Android smartphone with our VR headset. 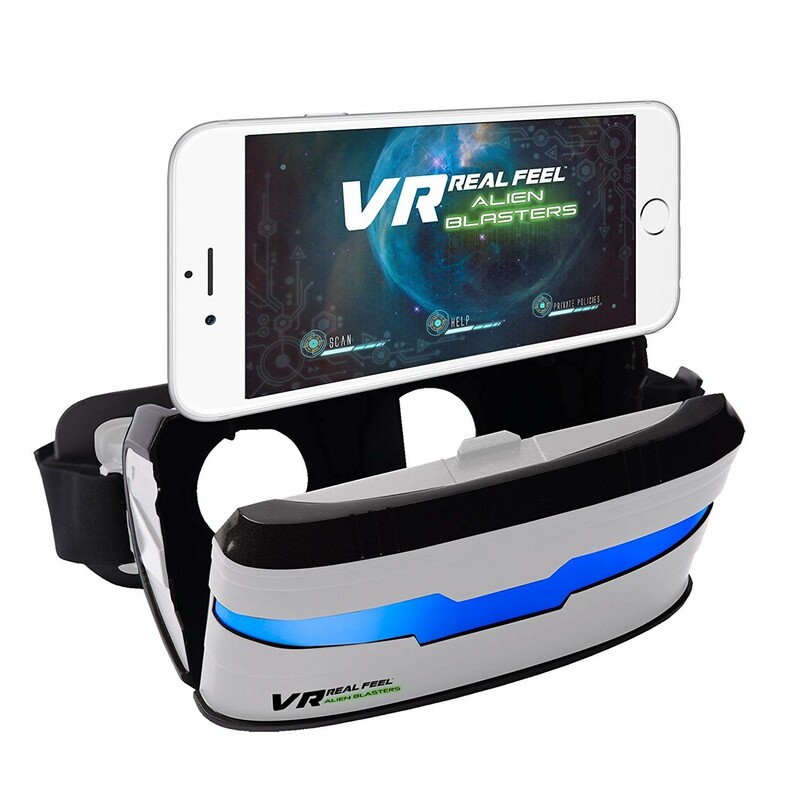 Experience stunning 3D high definition graphics with your iPhone or Android smartphone with our VR headset. 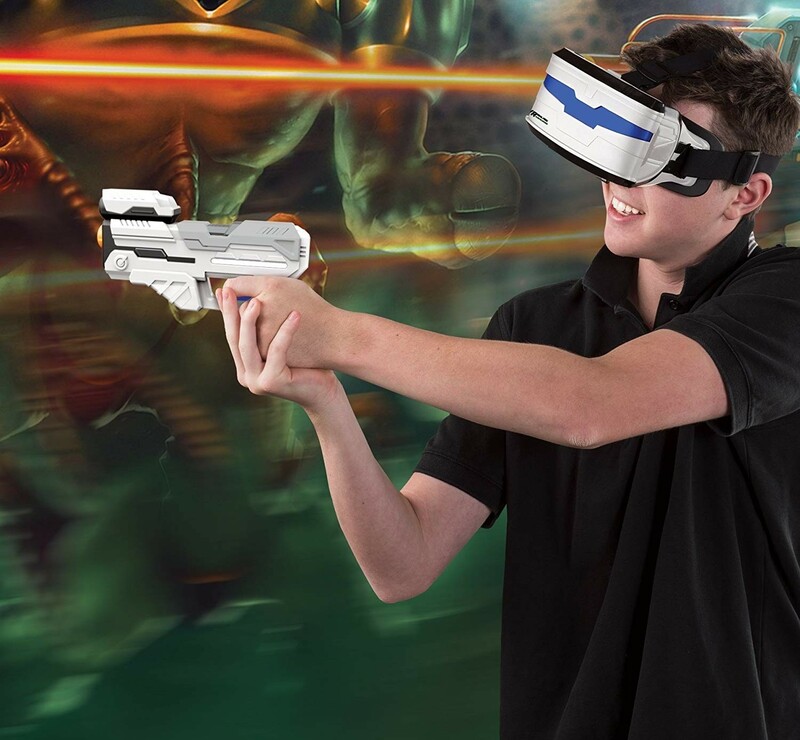 With our patented Bluetooth blaster, you can ready, aim and shoot! our VR headset has a comfortable foam face, adjustable straps, and an adjustable phone cradle that will hold up to an iPhone 7 plus. There are 4 different weapons to choose from, each with different performance characteristics and power-ups! five different levels to battle through, and 12+ different aliens to conquer. 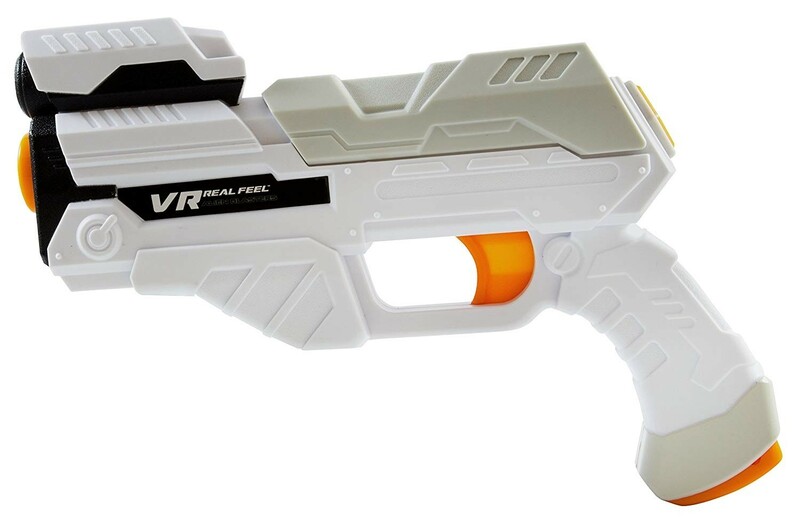 Easy setup - download the free app from the app store or Google play, put 3 AAA batteries (not included) into the blaster. 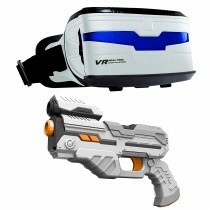 Place your iPhone or Android phone in the headset and you are ready for action! 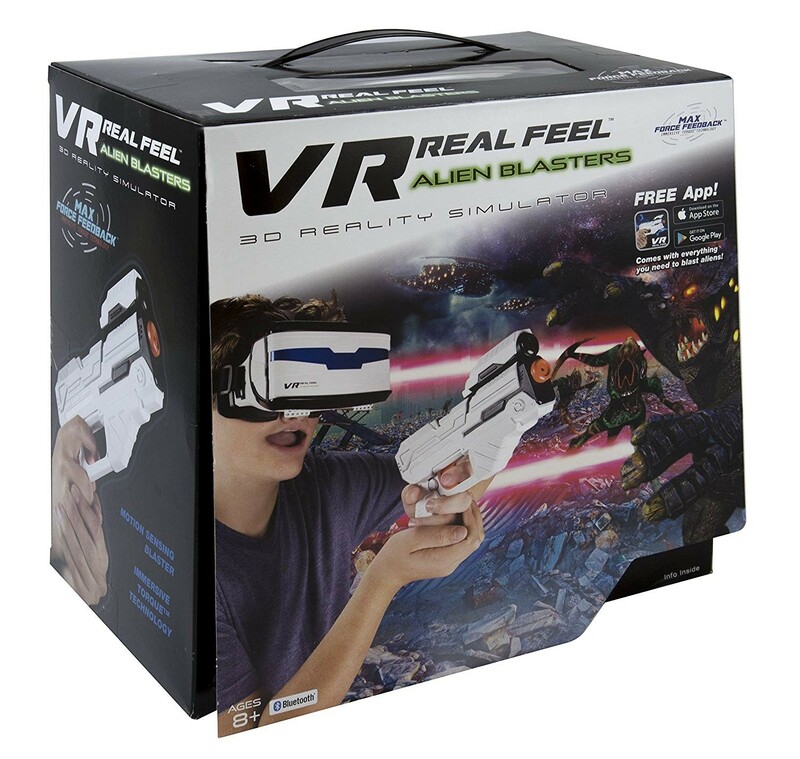 VR real feel alien blasters is the only virtual reality gaming system that gives you control with real blaster that lets you ready, aim, and shoot, as well as feel the blaster recoil and enemy blasts with Max Force feedback! free app download from app store and Google play. 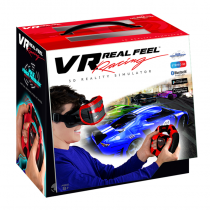 Vr headset also works with hundreds of other free VR games available for download!